The word “DAGKOT” is a Cebuano idiomatic term meaning “to light”. 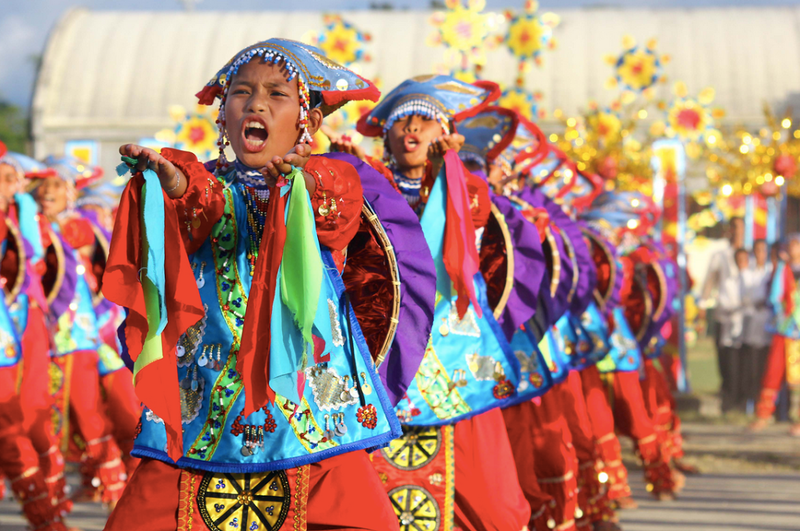 Every second day of February, Cabadbaran City the capital of Agusan del Norte province in Mindanao, celebrates the Dagkot Festival annually to honor the city’s patron saint Our Lady of Candle, Nuestra Señora de Candelaria. The Dagkot Festival was inspired from the Catholic faith of lightning a candle for thanksgiving and lifting up one’s prayers to the heavens. It is also the Cabadbaran’s pride because Dagkot Festival is the Caraga region’s biggest and largest candle lightning celebration. During this moment, the parish church became stunningly brightened in the evening as hundreds of believers joined and gathered to pray and offer a candle to the Virgin Mother. 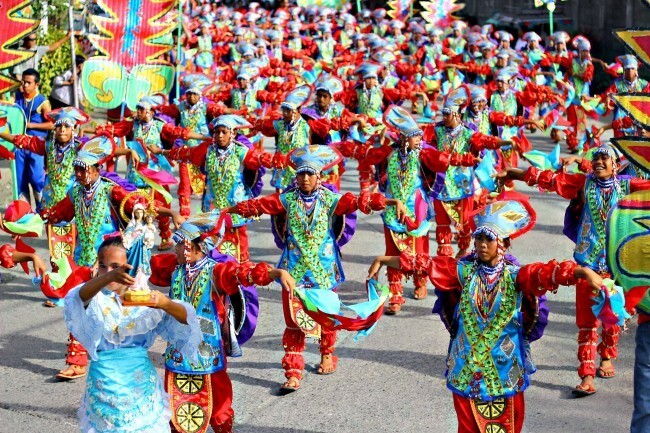 For one long week, the city was filled with activities organized by the city government ranging from sports, social, religious and cultural events, trade fairs, including an outstanding grand parade to celebrate the historic past and the shining future that awaits Cabadbaran and all the streets will be filled with colorful banderitas. As a tradition to highlight the festival, street dancing competition more popularly known as “The Dagkot Street Dancing Competition” which had its concept taken from the city’s religious tradition was held wherein several schools from the city of Cabadbaran competed for the grand prize of Php. 100,000.00. During the week-long event, all roads of Northeastern Mindanao city are open. Tourists from different places can book their accommodation and travel as early as possible to avoid the hassle in joining the said event. Everyone is invited. Let’s celebrate! 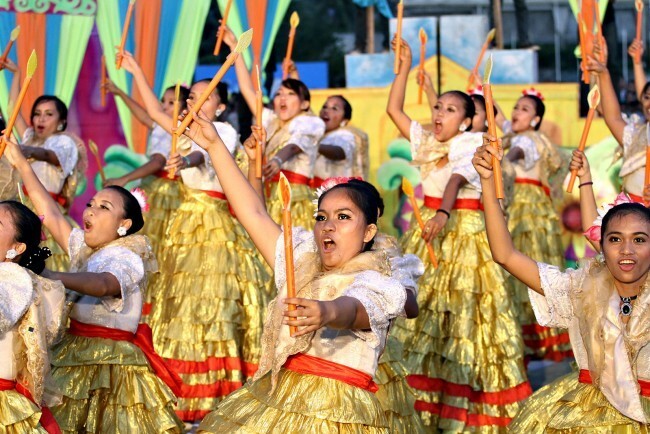 Every year, the celebration became even more significant since it is the first time that the city of Cabadbaran marked its fiesta as an official city and, just recently, the capital of Agusan del Norte (In 2000, Republic Act 8811 formally transferred the capital of Agusan del Norte from Butuan to Cabadbaran). Viva Nuestra Señora de Candelaria! Dancers in full costume flaunt and sway side by side on the streets of Cabadbaran City competing for Street Dance. 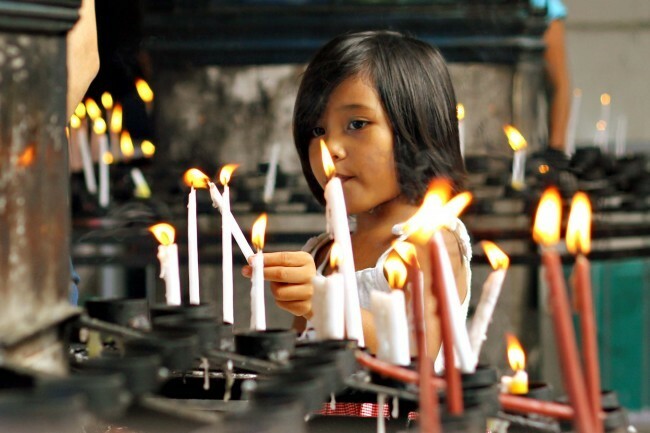 A young girl starts her early devotion by lighting her candle in prayer.